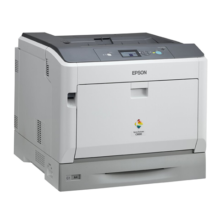 Speed through printing tasks at up to 35 pages per minute (ppm) in A4 and 18 ppm in A3. Control made simple—start printing right away with an easy-to-use control panel. Keep on printing—run out of supplies less often using cartridges that print up to 12,000 pages. 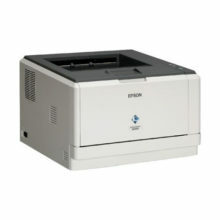 Add paper capacity with an optional 500-sheet tray. 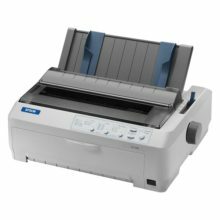 Save paper with optional automatic two-sided printing. 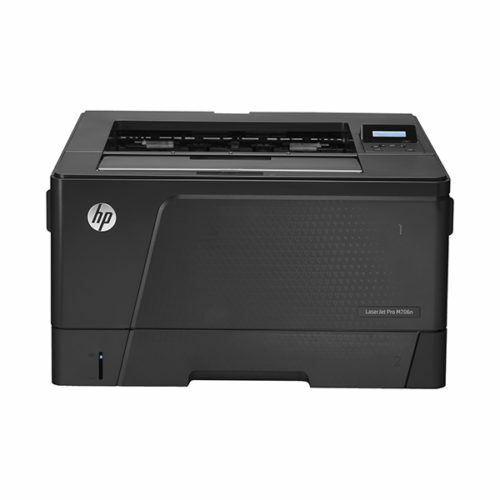 Small size, big value—make the most of your space with a printer that fits in tight places. Extend your printing reach—easily set up, print, and share, using built-in Ethernet networking. 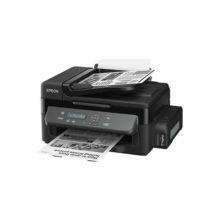 Easily print from your smartphone, tablet, and notebook at work, home, or on the go; Mopria compatible.